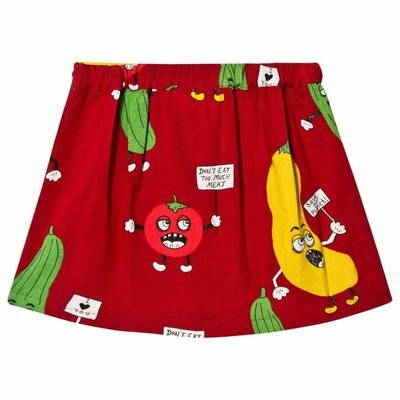 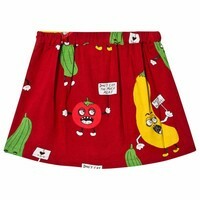 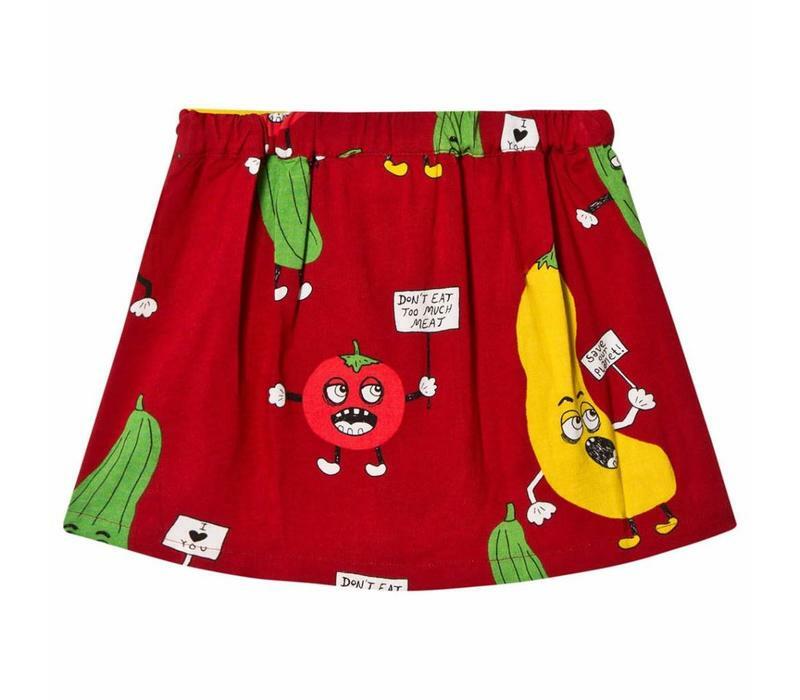 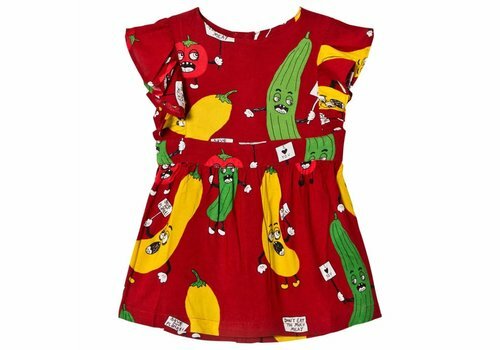 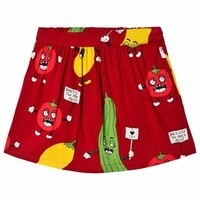 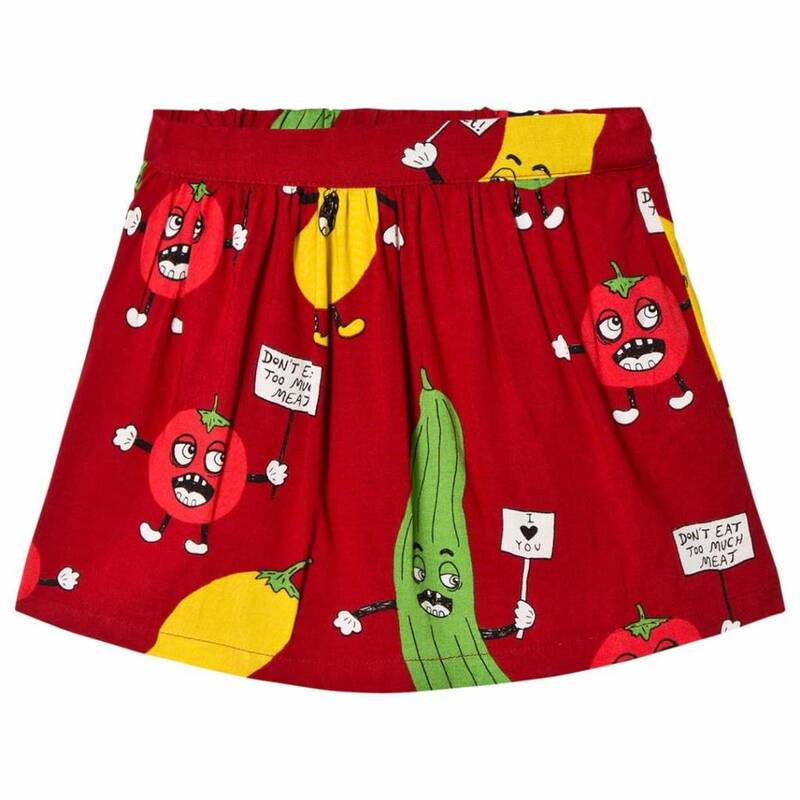 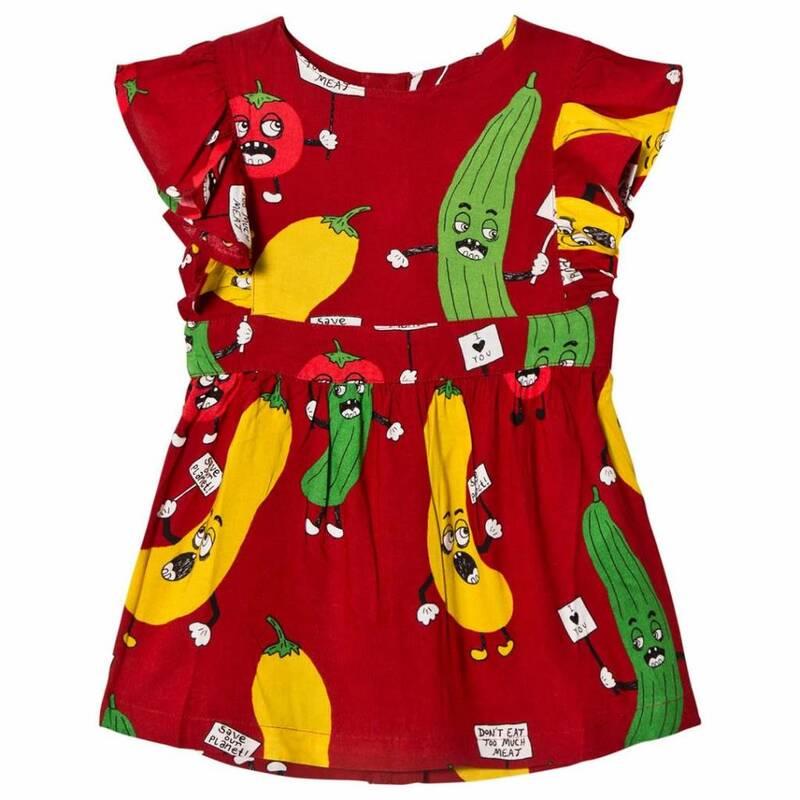 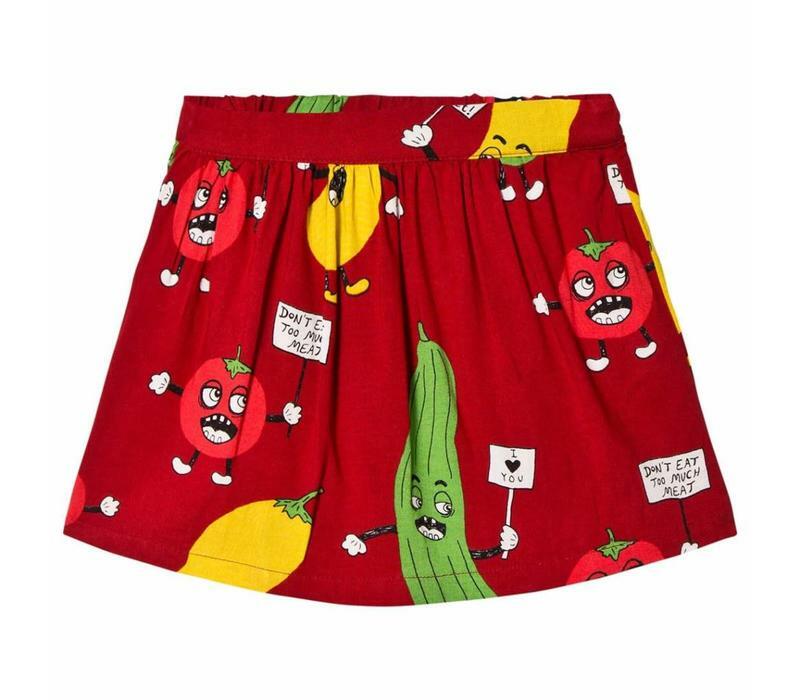 Mini Rodini Veggie woven skirt, Beautiful red color and matches with everything! 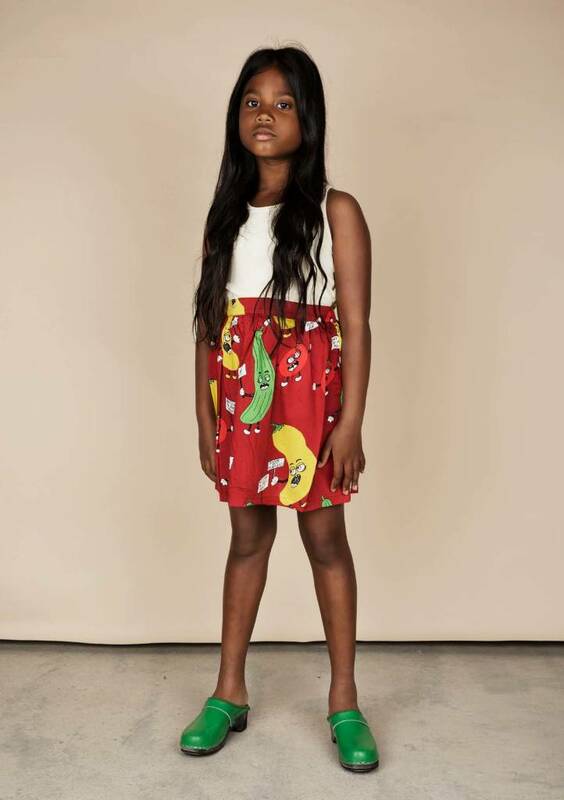 basics or stripes every day a different outfit but same skirt. 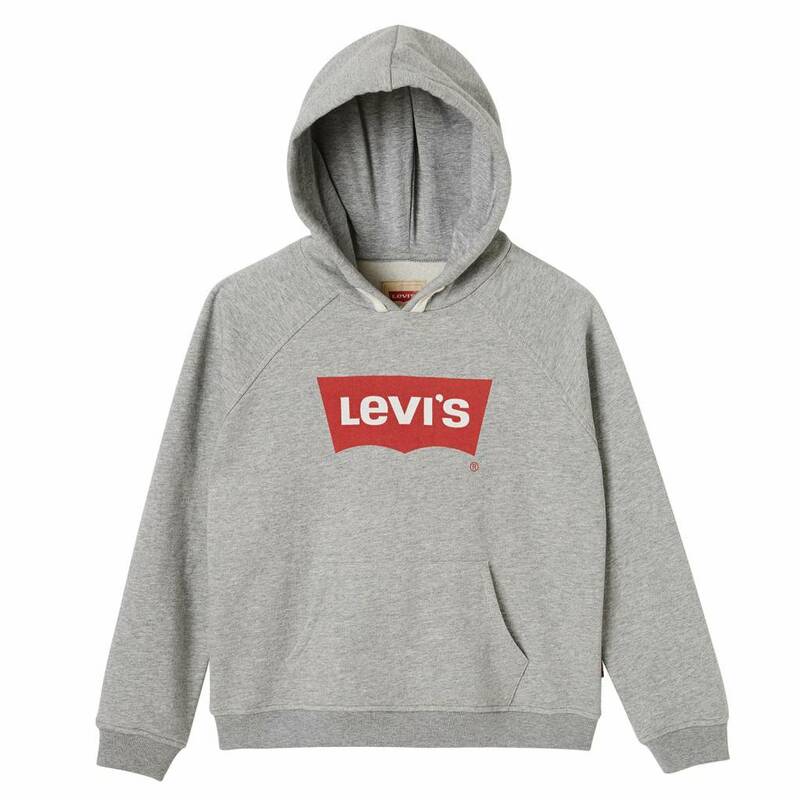 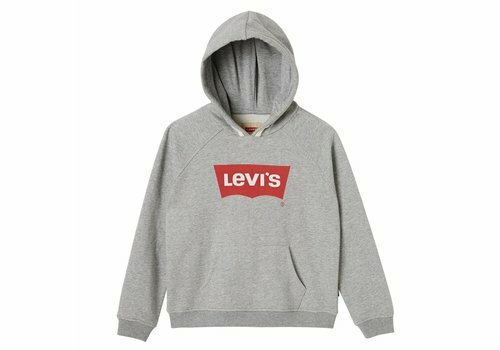 Basic Sweater by Levis, for your girl!